We offer cutting-edge security with our WordPress website designs. This will allow you to rest assured that your blog or website is secure. 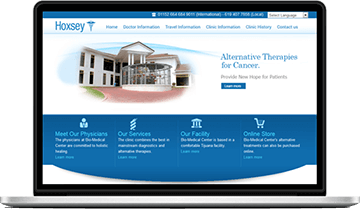 Our WordPress themes will automatically adapt to iPads, iPhones, and other mobile devices thanks to their responsive design. 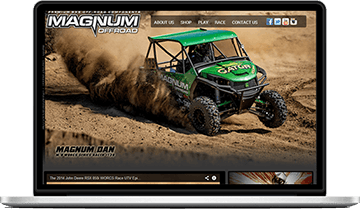 Optimal viewing across a vast array of devices is provided by a web design approach known as responsive web design (RWD). 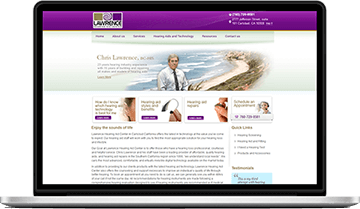 Tablets, mobile phones, and desktop computer monitors can all be accommodated with one website. This reduces your ongoing maintenance costs and saves you development time. With the use of columns, multiple page layouts, and widgets, you have a simple way to customize or update your site. Your website needs to be able to keep up with a constantly evolving world. Your blog or website can rank higher in the search results with our ability to make SEO tasks like Google+ authorship and meta-definition simple. For making highly functional blogs or websites, WordPress website design is unparalleled among web software technologies. WordPress is simultaneously priceless and free. Through thousands of widgets, themes, and plugins, WordPress has evolved to be used as a full content management system and so much more from its humble beginnings as just a blogging system. Hundreds of community volunteers have built the core web design software. Plus, you can transform your site into just about anything you can dream up when you are ready for the thousands of themes and plugins. WordPress powers the blogs and websites for more than 25 million people. Some of the most notable WordPress users are Mashable, Wheaton College, Katy Perry, CNN, WSJ Magazine, MTV Newsroom, The Ford Story, and The New York Times. Want a Blog and a Website? WordPress is the ideal choice if you want to integrate a blog into your website. You can set up a special section for your blog through the use of categories, and for your regular website pages, you can use the pages section. While you administer both from one central location, the pages section will be set up as the content section, and you will get the real feel and look of a blog in the blog section. We can shape and bend your WordPress design to fit your needs. There are no limits! If you are interested in our WordPress design services, contact us today.